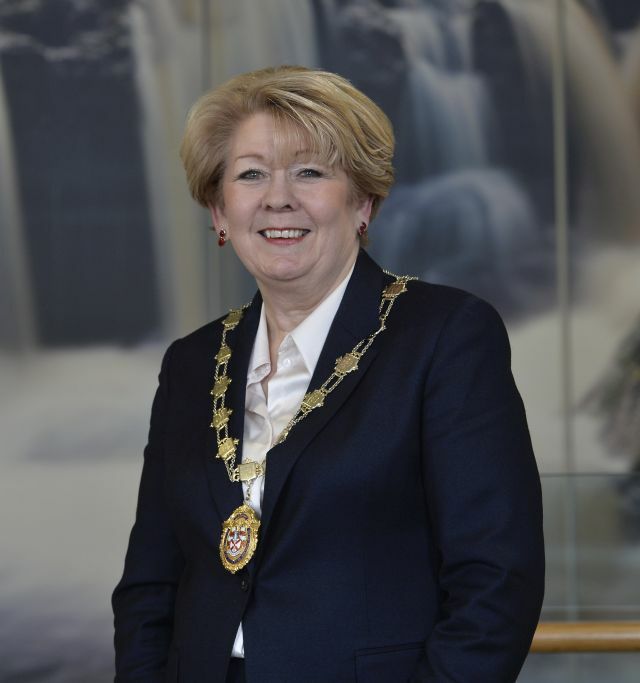 The Law Society of Northern Ireland has welcomed Ms. Eileen Ewing as its new President. A native of Oxford, Ms. Ewing is an experienced family law solicitor who has been in practice in Belfast for over thirty years. “I’m honoured to accept the Office of President of the Law Society of Northern Ireland and I am eagerly anticipating my new role. 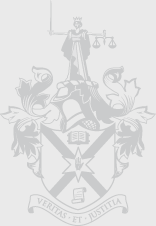 Having served as a Council member of the Law Society since 2009, I fully understand the important role the Society plays in regulating and representing the interests of solicitors and clients as well as the invaluable contribution the solicitor profession makes to the local community and business throughout Northern Ireland. As I take up my Presidency I do so during a period of great change and uncertainty not least regarding the impact of Brexit. As President of the Law Society, my priority will be to ensure that the Law Society of Northern Ireland remains at the very forefront of justice issues in Northern Ireland working on behalf of our members and in the public interest. As President, I will continue to promote the legal services which our members offer and in particular to local businesses who will require legal advice. I remain fully committed to continuing the work of the Law Society in building a more inclusive, open and diverse solicitor profession reflective of the needs of clients and responsive to an ever-changing legal landscape”. 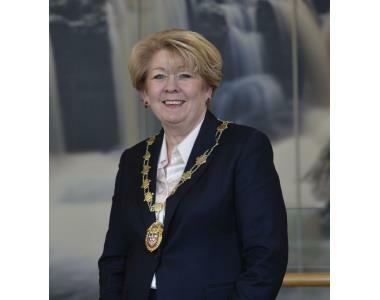 The new President will be supported by Ian Huddleston, Senior Vice President, Suzanne Rice, Junior Vice President and Alan Hunter, Chief Executive of the Law Society of Northern Ireland. Her chosen Presidential charity of the year is Barnardo's.